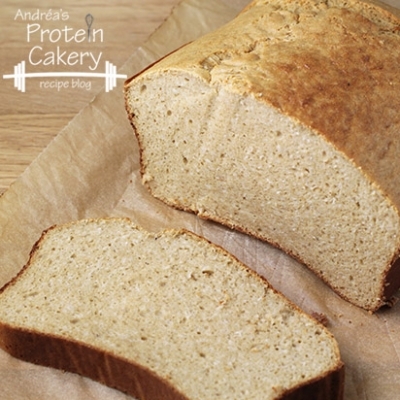 A delicious, gluten-free, high-protein honey oat bread! 1. Preheat oven to 325F (163C). 2. Line a loaf pan with parchment paper (or use a silicone loaf pan). 3. Mix egg whites with honey. 4. Add psyllium husks, protein powder, oat flour, and salt. Mix well. 5. Bake for 50-55 minutes. 7. Store in the refrigerator or freezer.